JPMorgan Chase is giving some of its employees a raise. So is Starbucks. Are more workers across the nation finally going to start getting more money in their paychecks? Sluggish wage growth has been one of the biggest problems for the U.S. economy during this slow recovery. Yes, fewer people are out of work. But their salaries were stagnant. This week's announcements by Starbucks (SBUX) and JPMorgan Chase are another sign that the U.S. economy is still relatively strong, even if growth remains a bit lower than many would like. But JPMorgan Chase (JPM) CEO Jamie Dimon, writing about the company's decision to raise its minimum wage for 18,000 workers in an op-ed for The New York Times Tuesday, said it was time for companies to share the wealth. "A pay increase is the right thing to do. Wages for many Americans have gone nowhere for too long," Dimon wrote, adding that the wage boost will "enable more people to begin to share in the rewards of economic growth." Walmart (WMT), Target (TGT) and McDonald's (MCD) were among the major companies announcing a boost to worker pay last year -- a response to the growing Fight for $15 movement across the country. This is undeniably good news. If workers make more money, they are likely to spend a decent chunk of it -- which further helps boost profits and the economy. Cue "The Lion King." It's the financial circle of life. "For low-wage workers across the country, any boost in income is necessary and important," said Christine Owens, executive director of the National Employment Law Project. "More money in these workers' paychecks means more to spend or save to support themselves and their families and more to pump back into their local economies," Owens added. But it may take more companies -- and time -- before people truly feel happier about their paychecks. 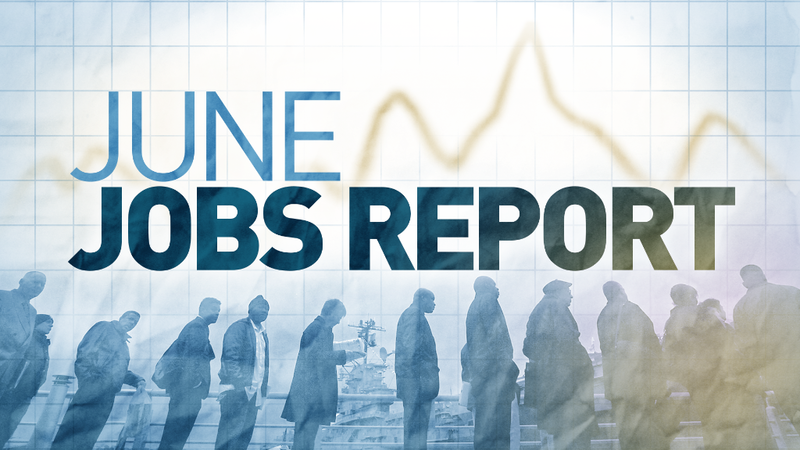 According to the June jobs report from the government, average hourly wages were up 2.6% over the past 12 months. That's a lot better than the raises people had been getting. Wages were growing at a less than 2% pace five years ago. Still, it's a bit lower than the 3% to 3.5% levels of wage growth that Federal Reserve chair Janet Yellen and other Fed members think is necessary for a truly healthy job market. So will the JPMorgan Chase wage increases convince other banks to follow suit? Perhaps. "If there is one industry that can afford to give its workers an honest living wage, it's the banking industry," said Keith Mestrich, president and CEO of Amalgamated Bank, in a statement. Mestrich added that the JPMorgan move is a "step in the right direction, but more must be done if we are to do what is fair and just for our bank employees." Workers at many American companies -- and not just banks -- agree.